Advanced Corrective Bodywork provides Deep Tissue Massage to clients located in Wayzata and surrounding suburbs of Eden Prairie, Minnetonka, Plymouth, Maple Grove, and Orono, MN. Deep tissue massage works very well in conjunction with myofascial release technique. Fascia is a continuous sheet of fibrous membrane located beneath the skin and around muscles and organs. Very often this fascia gets “stuck” to the muscle, actually weaving itself into the muscle. This forms what is called a myofascial adhesion. 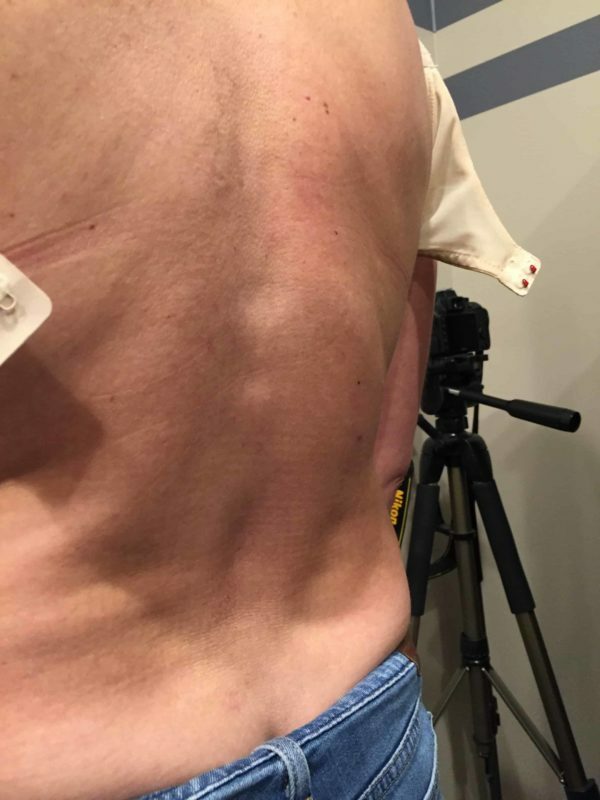 As a result, these adhesions restrict movement of the muscle causing it to tighten up. Furthermore, myofascial release helps to “unstick” these adhesions, allowing the muscle to move better. As a result, better movement leads to a healthier muscle, more range of motion, and less pain. Do you have chronic pain, upper or lower back pain? 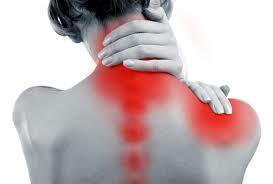 Deep tissue massage and myofascial release will help reduce your chronic pain. The effects of deep tissue massage and myofascial release will help to break up scar tissue and physically break down the “knots” in muscles that are disrupting circulation, causing pain, limiting range of motion, and causing inflammation. Above all, deep tissue massage focuses on helping to rehabilitate the major muscles of an injury. It is quite effective on chronic neck and back muscle pain. Relaxing tight muscles also helps to relieve pain in the joints of the body, such as one might experience with arthritis, for instance. Phil Gore, Master Bodyworker & Massage Therapist, has acquired over 16 years of clinical experience and knowledge, worked in many different environments, and has amazing problem-solving skills. His main goal is to lessen your pain and discomfort while boosting the body’s ability to repair itself. Athletes put tremendous stresses on their bodies, both in training and competing. As a result, they often have small joint misalignments that put even more pressure on muscles causing them to tighten up. Good chiropractic care can help correct these misalignments. However, this does take pressure off the muscles but does not help them get healthy. Physical manipulation and quality deep tissue massage is needed to help the muscles regain their health. It is important to understand that deep tissue massage is not the same as a regular Swedish massage with deep pressure. Therefore, to perform deep tissue massage correctly, one must have a thorough understanding of the various layers of the body, and the ability to work with tissue in these different layers. The intention is to relax, lengthen, and release holding patterns in muscles in the most effective way possible. Over time muscles can develop a beef jerky-like texture. Postural distortions, overwork, poor diet and chronic dehydration, stress, injuries, and other factors can shorten and tighten muscles. Over time muscles can develop a beef jerky-like texture. Pain and decreased range of motion are almost always present when muscles reach this state. Deep tissue massage helps to improve the quality and health of muscles, increase the ability of muscles to relax, alleviate pain, and provide longer lasting benefits than regular relaxation massage. Advanced Corrective Bodywork provides 60, 90, 120 and 180-minute deep tissue massage sessions to clients located in Wayzata and the surrounding suburbs of Eden Prairie, Minnetonka, Plymouth, Maple Grove, and Orono, MN. Advanced Corrective Bodywork also provides massage services to surrounding suburbs of Eden Prairie, Minnetonka, Plymouth, Maple Grove, and Orono, MN.